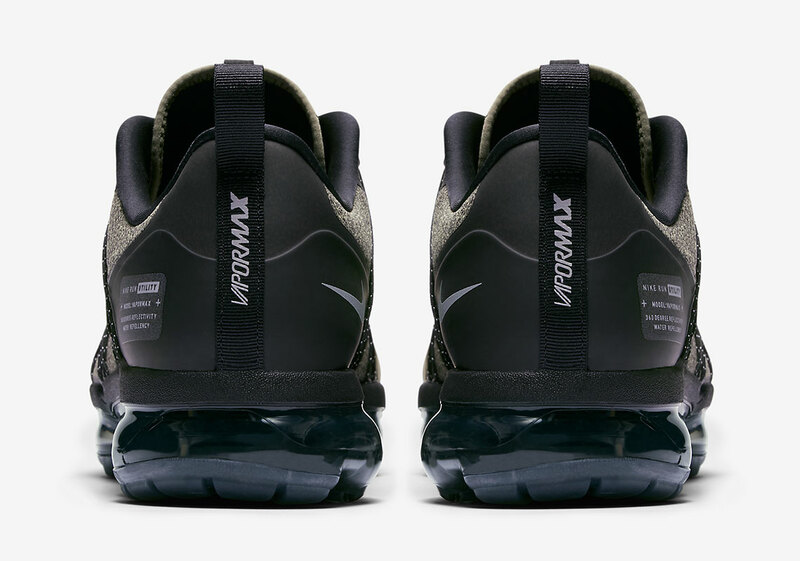 Ever since the Air Vapormax graced the scene with its astounding yet toned down COMME des Garcons collaboration, Nike has run full force with the highly technical runner, offering it a massive amount of retoolings that drastically change the overall vibe of the silhouette. 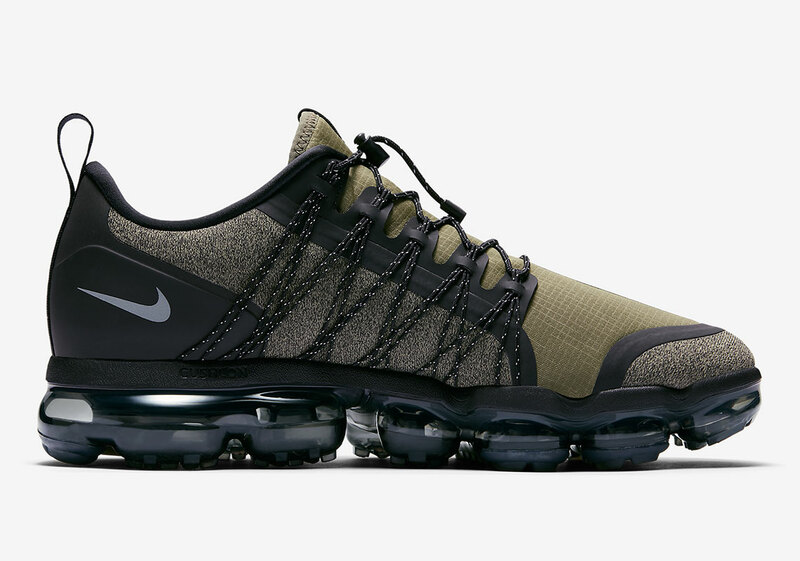 In the past month, the model has donned the classic multicolor treatment while also gearing up for its 2019 refresh, but no variation has perfected the utilitarian aesthetic quite like the Vapormax Run Utility. 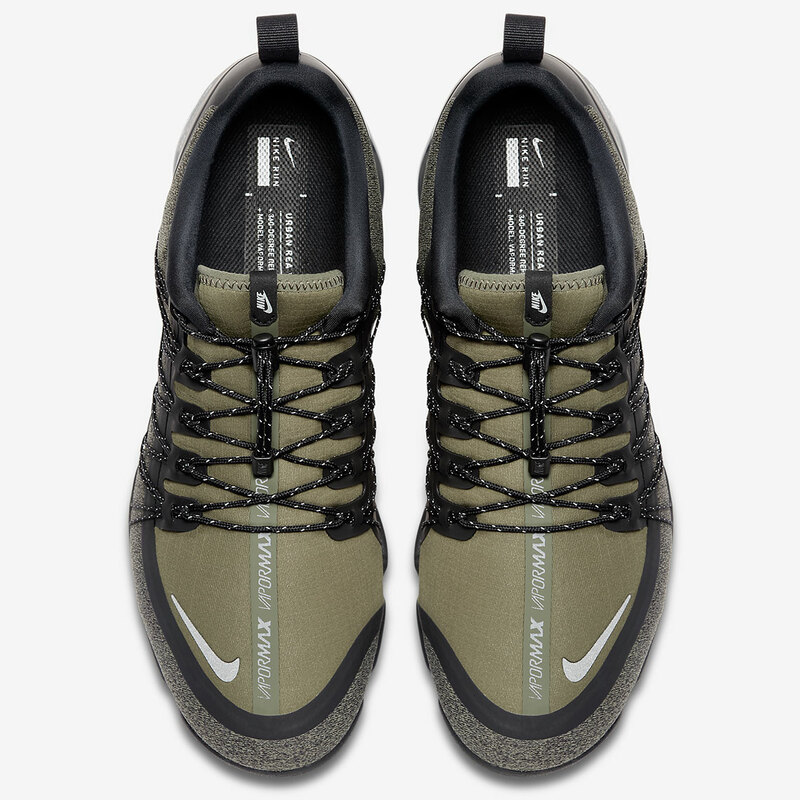 Now arriving in an olive green colorway, the new addition to the lineup is a textural piece of kit that blends a lighter knit with a synthetic ripstop fabrication alongside the clasped lacing system and innovative bubble sole. 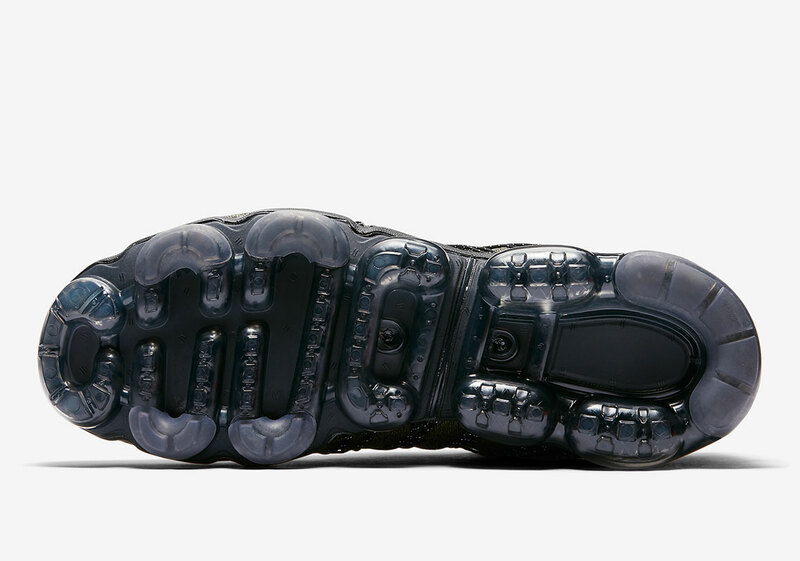 No official release date has been confirmed, but expect this shoe to hit Nike.com and stockists later this season for a retail of $190 USD. 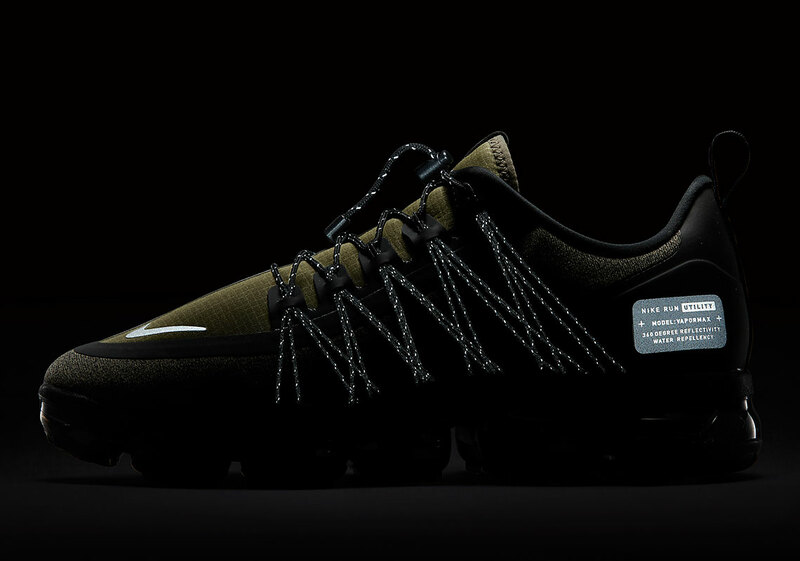 The post The Nike Vapormax Run Utility Is Releasing In Olive Green appeared first on Sneaker News.